As a psychologist, my role is to serve as a resource and ally as you move toward a more stable, manageable, and meaningful life. I adhere to four therapeutic principles that collectively serve as the container in which treatment can unfold. The first principle is understanding. I focus on ensuring you feel heard and understood, and that I see the world as best I can from your perspective. The second principle is collaboration. I will help you identify your goals and help you move toward them. It also means I will tailor treatment so it works best for you. The third principle is respect. As your therapist, I will respect your dignity and your right to make decisions that affect you and your life. You are in charge. 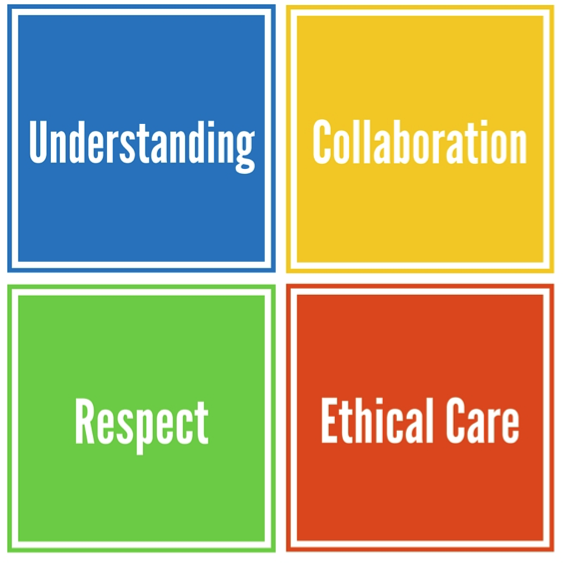 The fourth principle is ethical care. I am professionally committed to providing you with treatment informed by science and being accountable to you as a clinician. We will regularly discuss how therapy is going and adjust if needed. As a doctoral-level psychologist, I am able to provide you with the highest possible standard of psychological care by offering treatment that is supported and informed by scientific research. My general therapeutic orientation is “eclectic” because I rely on a variety of techniques and use them in a systematic way to best address your problem. Cognitive-behavioural therapy (CBT) is often my treatment of choice because it is effective for many problems. However, I also use a number of other treatment types where and when appropriate. These include mindfulness training, acceptance and commitment therapy (ACT), emotion-focused therapy (EFT), and exposure and response prevention (ERP). For trauma treatment, I employ cognitive processing therapy (CPT), prolonged exposure therapy (PE), and/or accelerated resolution therapy (ART). We would discuss what these treatments are and what they involve before beginning therapy. I work individually with both male clients and female clients 14 years of age or older. Because my training and expertise lie in both clinical psychology and performance psychology, roughly half of my clients are non-athletes from the broader community who are struggling with mental health difficulties. These difficulties range in severity from moderately bothersome to those that substantially impair daily functioning (see below for the list of problems I treat). The other half of my clientele is composed of athletes, performers, as well as those in executive roles. In some cases, these clients may be struggling with mental health problems or with difficulties related to performance output, or both. Regardless of whether a client is in a performance role, I also work with those who are already performing at a high level and who wish to improve upon that further. This work might involve cultivating additional insight into behaviour, fine-tuning an existing tactic or strategy, or adding to an existing skill set in a way that improves functioning and quality of life. I also work with groups and sports teams, providing brief (e.g., one hour) or extended (e.g., weekend) workshops aimed at improving performance. Group work is limited to clients 12 years of age and older.